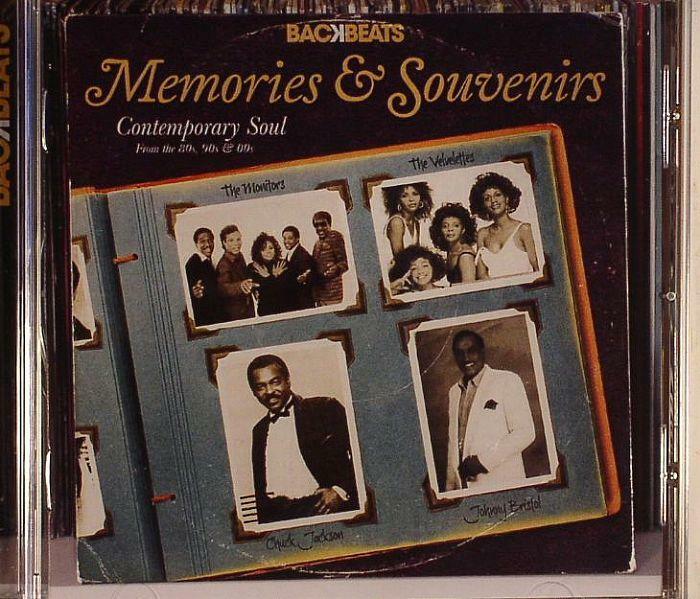 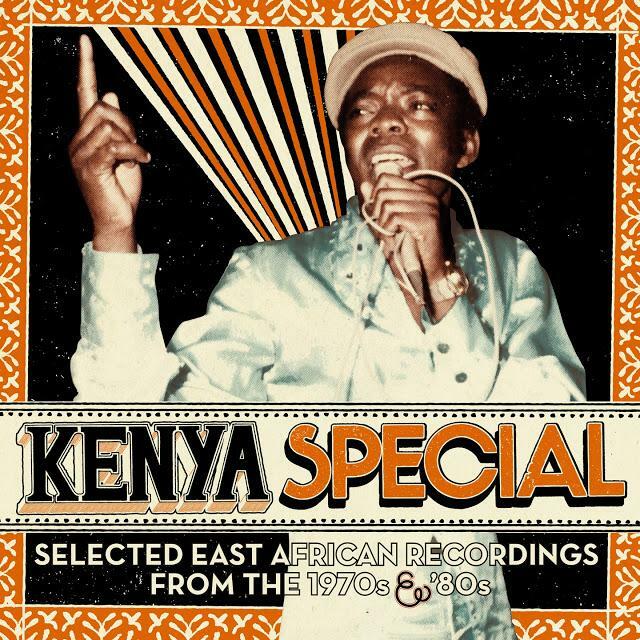 . .: Kenya Special Selected East African Recordings From The 1970s and 80s (2013) [MULTI] :. .